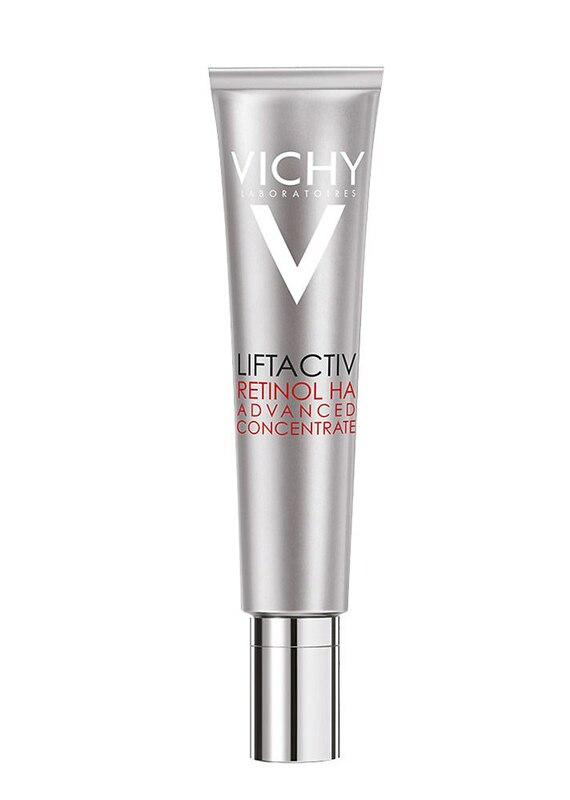 What isn’t there to love about retinol? When used correctly and consistently, it’ll take your skin from bumpy to smooth, potentially reduce breakouts and even out a hyperpigmented complexion. In short: it’s the not-so-secret sauce for keeping your skin on point and primed for days when you want full makeup coverage and days when you’d rather go bare. 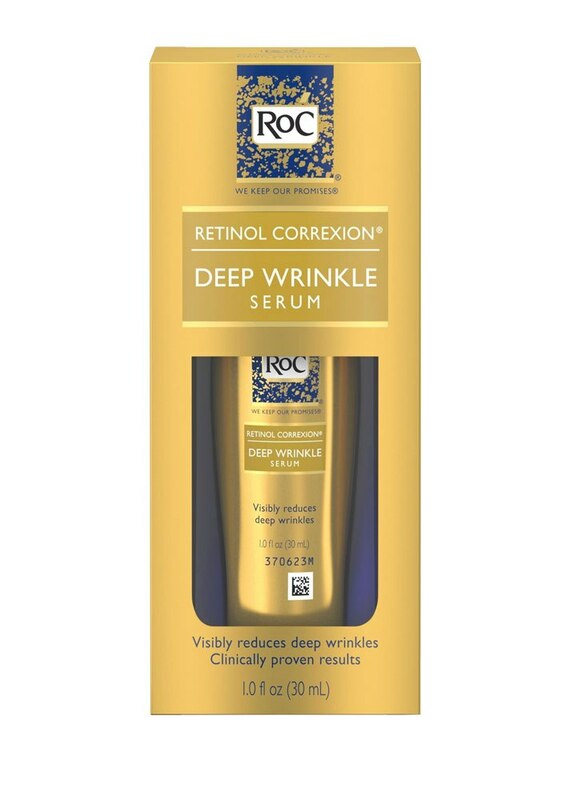 Well, maybe there’s just one thing we wish retinol was… and that’s less expensive. While we expect something with such a potent amount of fine-line-fighting ingredients to be pricier than other products, we also don’t think it should be inaccessible to those on a budget. Thankfully, more and more brands are creating affordable options in the form of a night cream, a serum and even a toner. That means you can get your daily dose of retinol without having to add more steps to your routine. 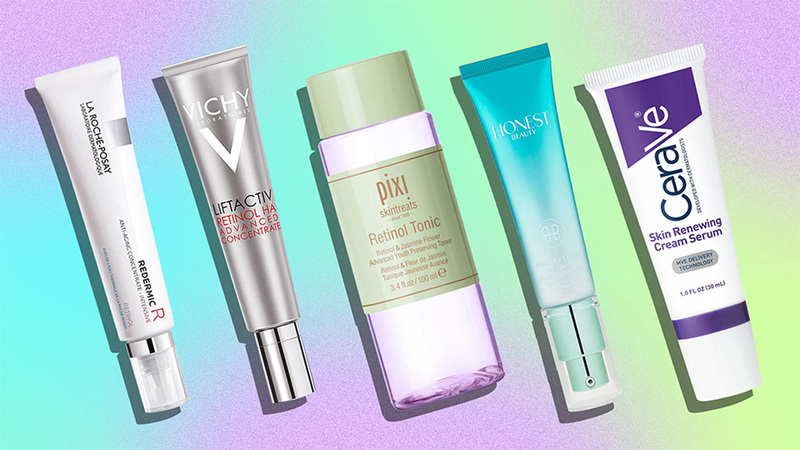 Ahead are 15 of the best-selling retinol products you can find in your local drugstore. 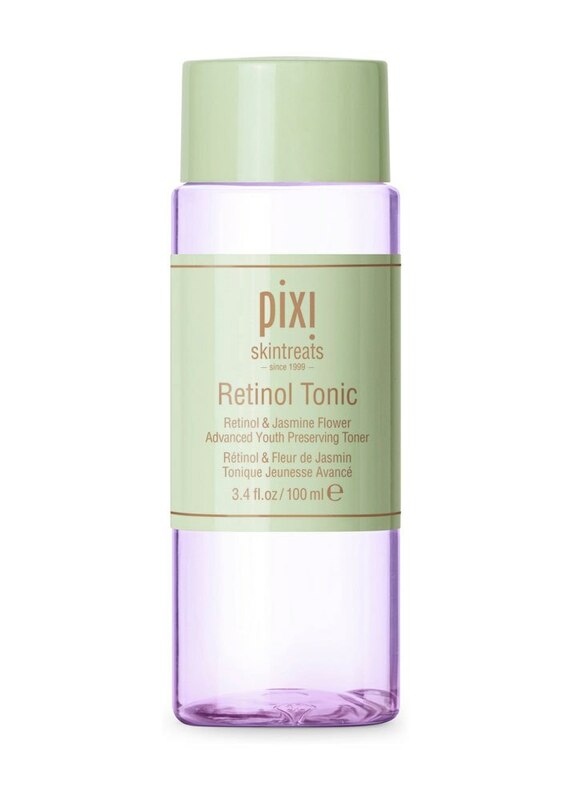 A no-rinse water made with retinol and soothing botanicals to give skin a softer and smoother appearance. Apply with a cotton pad and follow with your moisturizer. 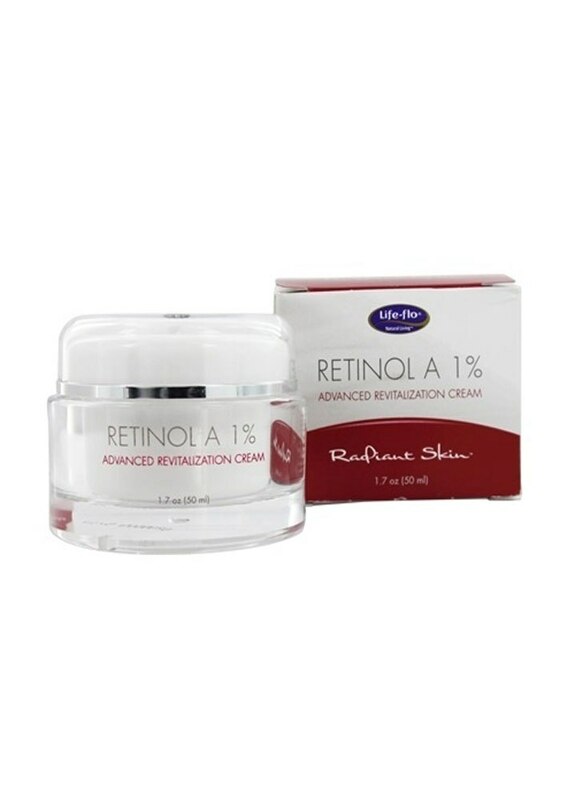 Retinol smooths skin, while niacinamide delivers deeply penetrating moisture and kojic acid targets an uneven complexion. 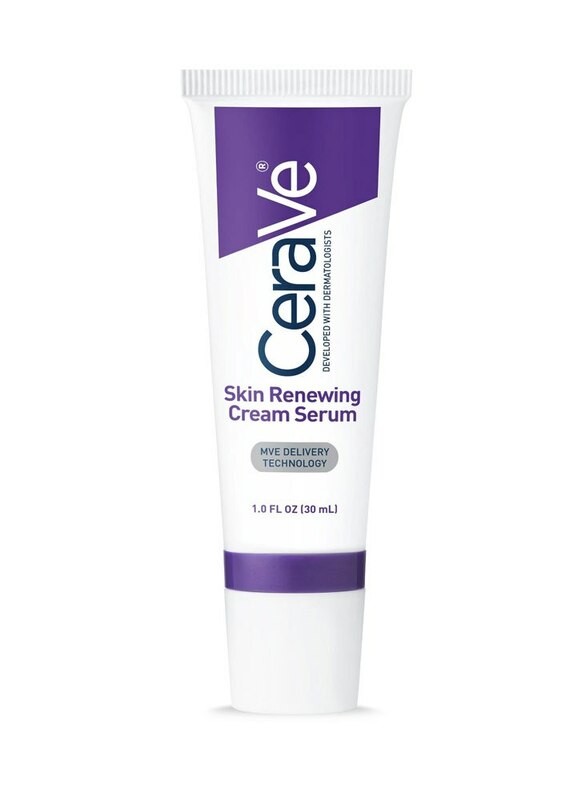 In addition to vitamin C for a brighter complexion and hyaluronic acid for ample moisture, this creamy moisturizer also includes a retinyl palmitate (aka retinol) to smooth out fine lines. Combined with ceramides (molecules that help protect the top layer of skin), this retinol-rich moisturizer promises to delay damage caused by environmental stressors. This two-in-one skin treatment is made with the antioxidant vitamin E, rice peptides and a form of vitamin A (retinol) for smoother skin. 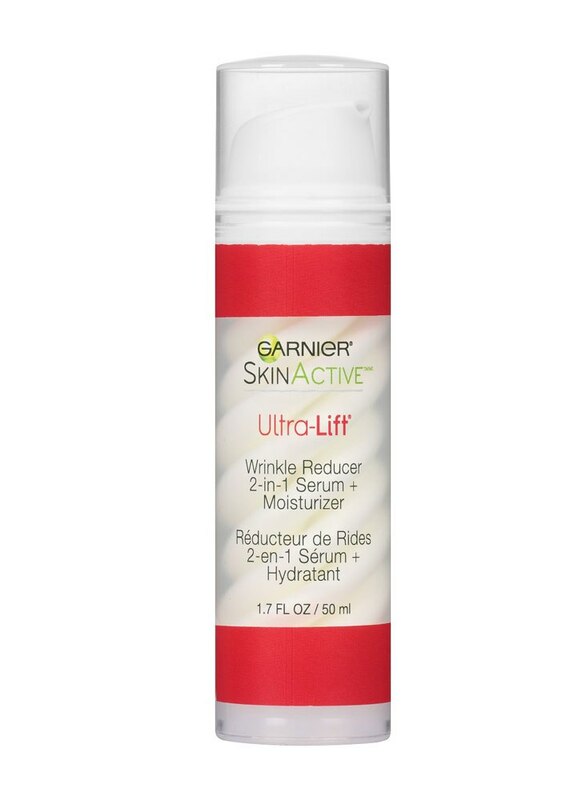 This serumlike retinol can be used alone or along with a slightly heavier moisturizer for your smoothest, most hydrated skin yet. This plant-based retinol includes a dose of salicylic acid to keep surprise breakouts from plaguing your skin. 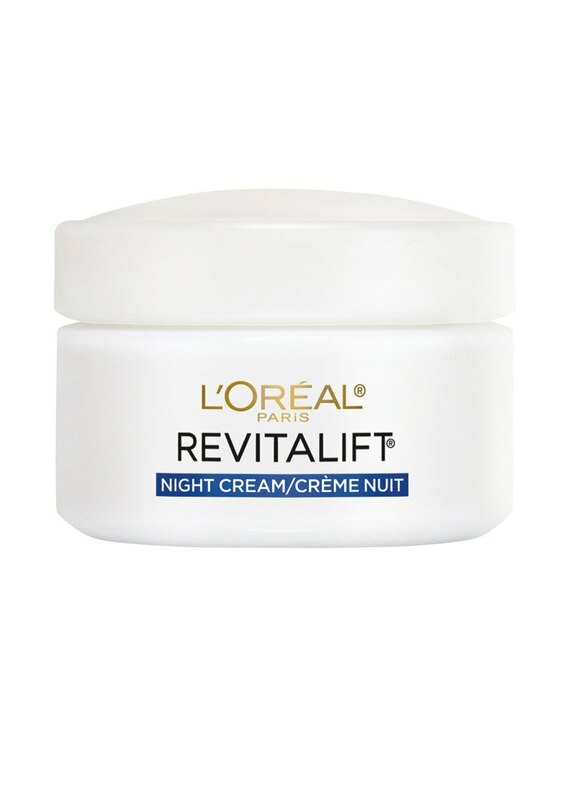 This unscented intense face cream includes a potent dose of retinol that should only be used a few times a week at night. 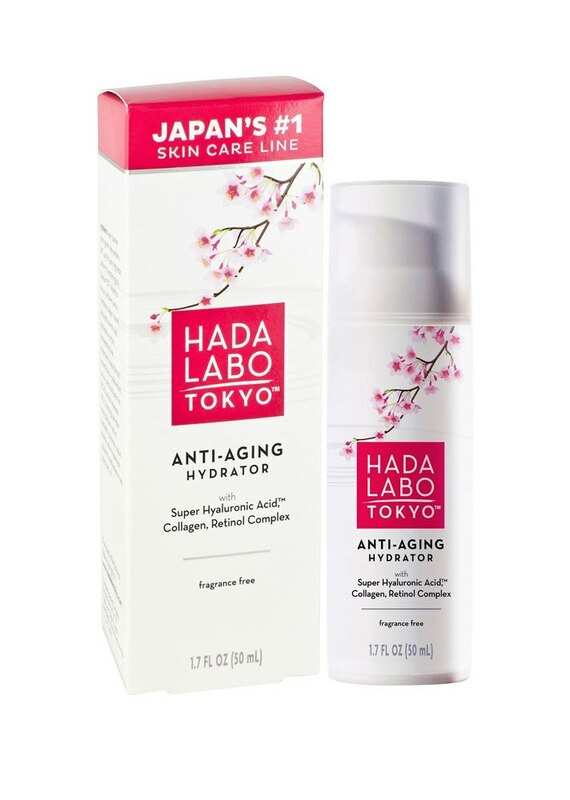 This retinol-heavy moisturizer includes a helping of green tea and vitamin C for softening the skin but should still be limited to use just a few nights a week. 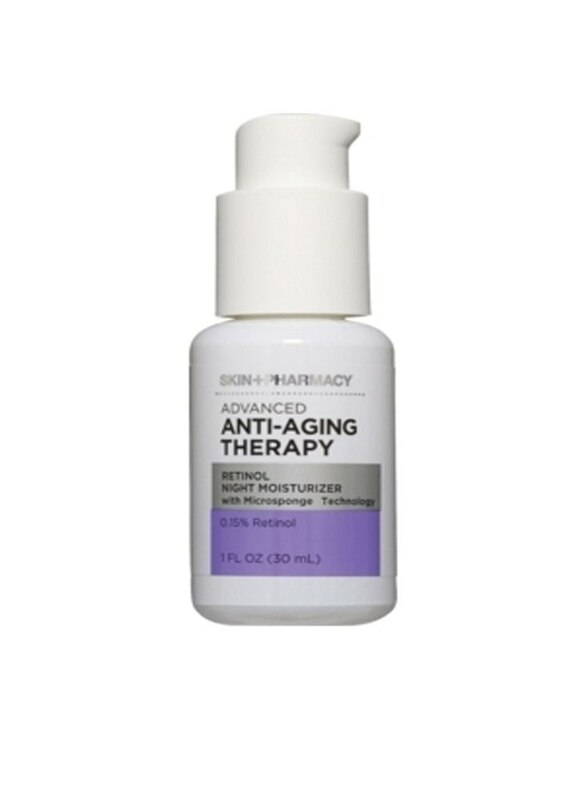 This best-seller contains retinol for not only smoothing the skin but increasing its firmness over time. 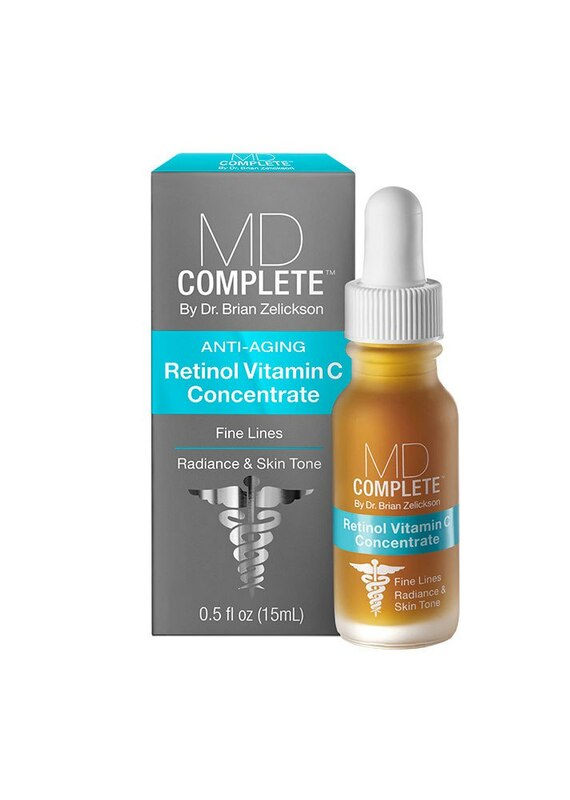 This highly potent mix of vitamin C and retinol is a heavy-duty treatment for skin with an uneven tone and complexion. 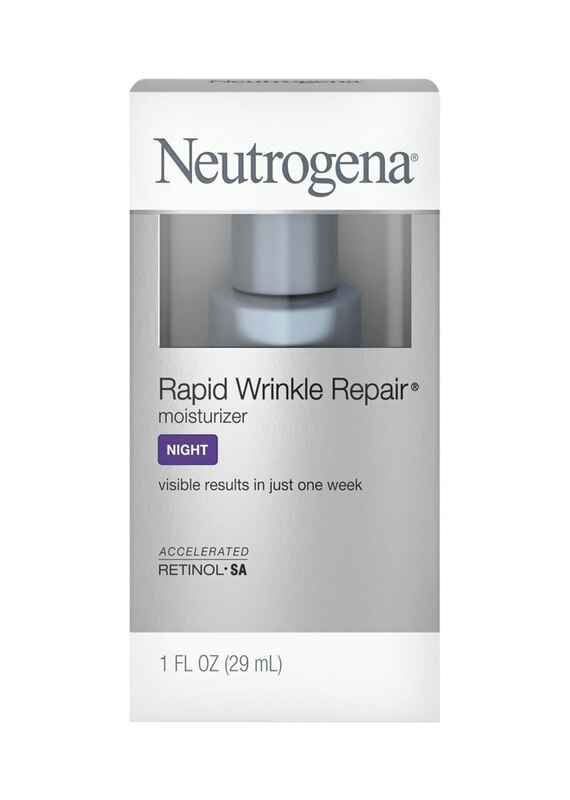 Gentle enough for daily use, this night moisturizer combines retinol with hyaluronic acid to smooth fine lines. 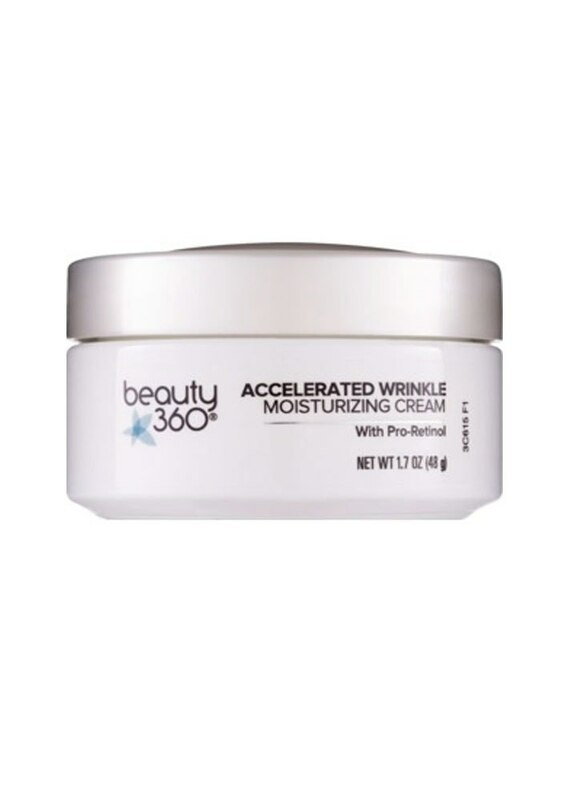 This best-selling pre-moisturizer treatment is a cult favorite thanks to its powerful mix of retinol, magnesium, zinc and copper, which target bumpy skin with uneven tone. 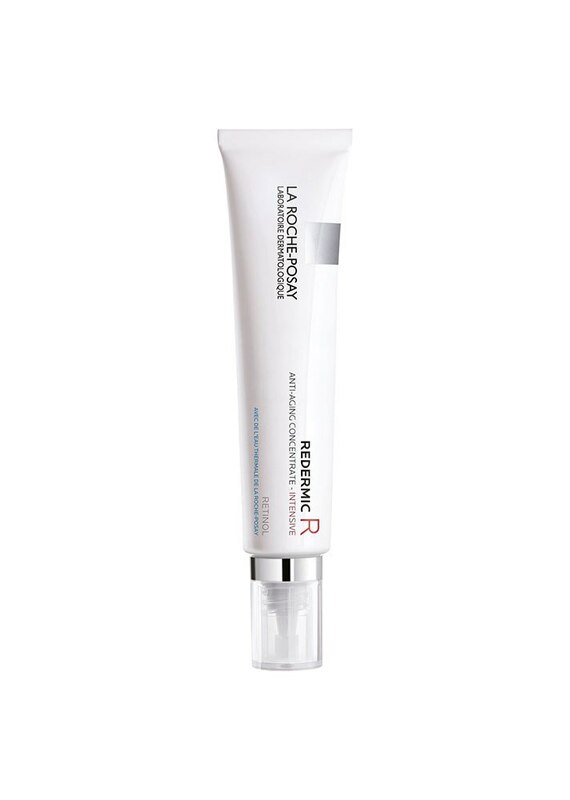 A fragrance- and oil-free retinol formula made specifically to treat acne-prone skin. 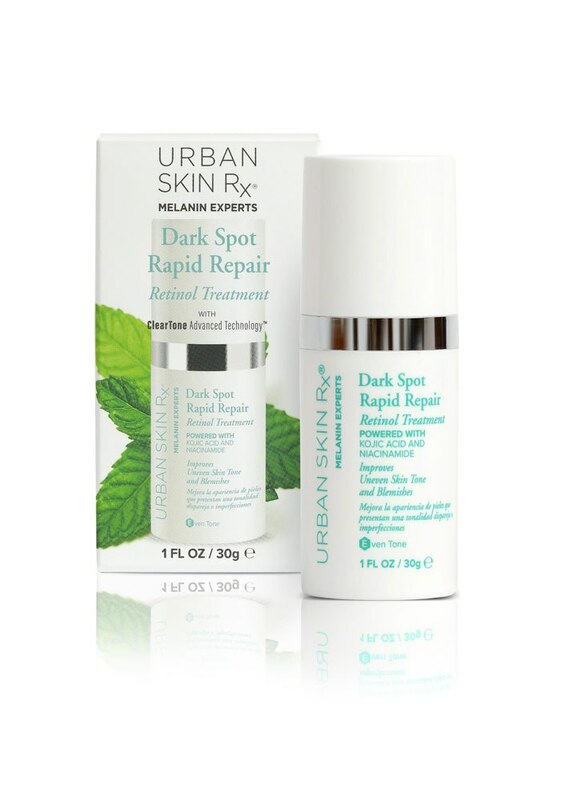 In addition to retinol, this daily serum also includes LR2412, a jasmine plant-infused ingredient that increases the skin's capacity to repair itself.